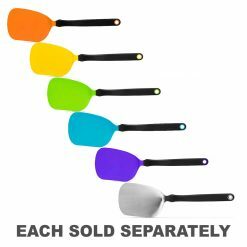 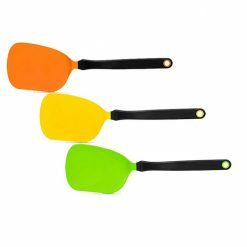 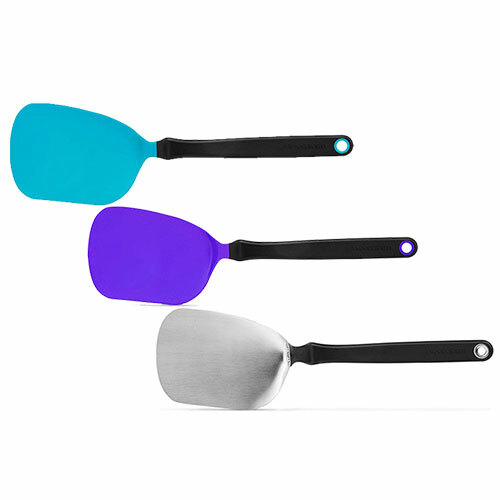 Chopula is an award-winning spatula that is not only thin and flexible for flipping from the front, but also incredibly strong for chopping on its side. Approx. 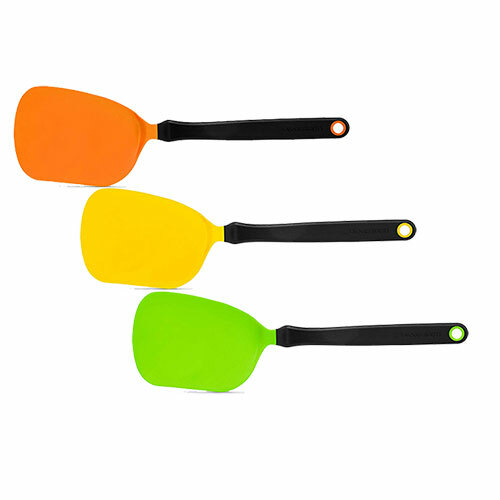 Dimensions (Packaging): 8 (H) x 2 (W) x 30 (D) cm / 3.1 (H) x 0.6 (W) x 11.8 (D) inches.